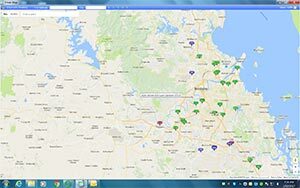 The Phoenix Transport Management System is a valuable tool to give instant access to information to Contractors/Operations staff and/or clients. 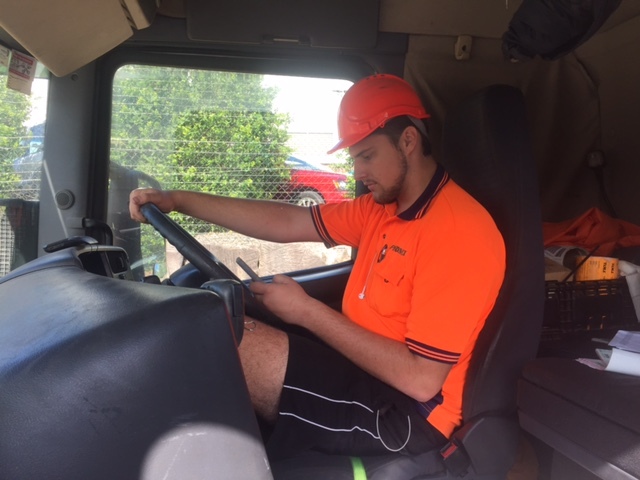 Integrated with strict compliance protocols at Phoenix this enables the best possible results from the data services employed for GPS Mobile Tracking and Reporting. 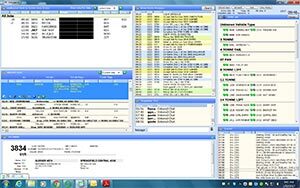 As well as allowing transfer of job information, and the realtime reporting of a job status, the Phoenix Transport Management System also allows enhancements such as barcode scanning and signature capture. 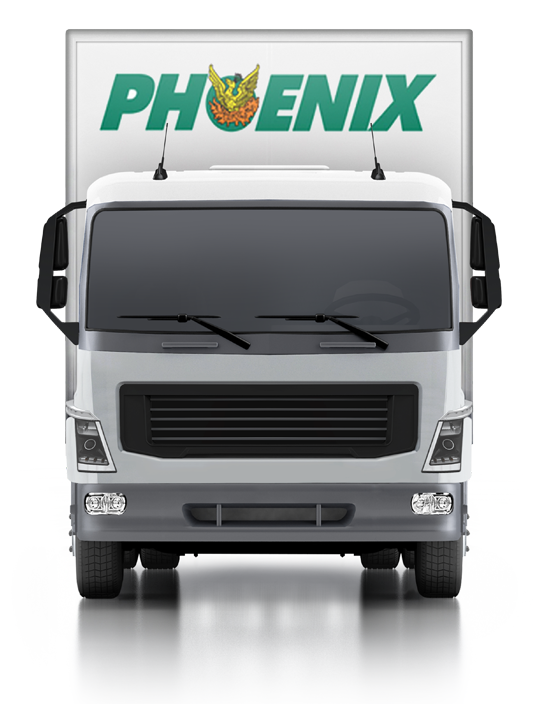 Please contact us if you would like a demo of the Phoenix Transport Management System.